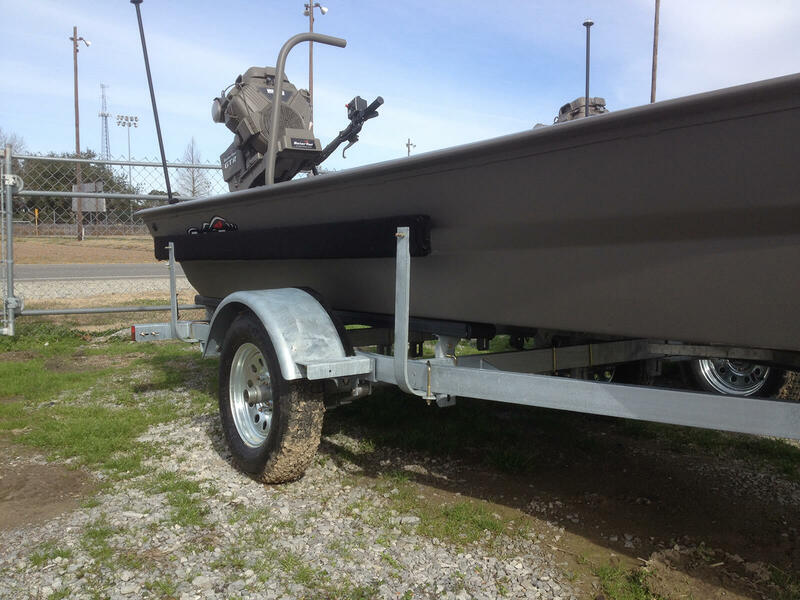 Our best equipped surface drive boat. 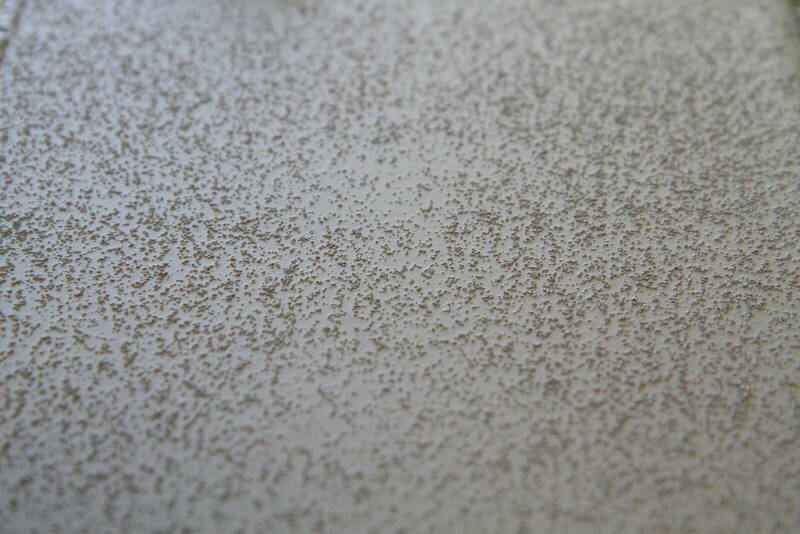 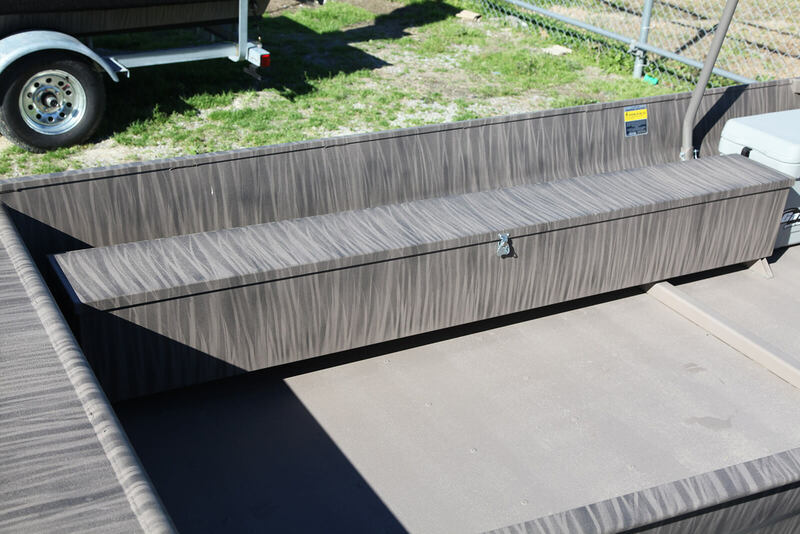 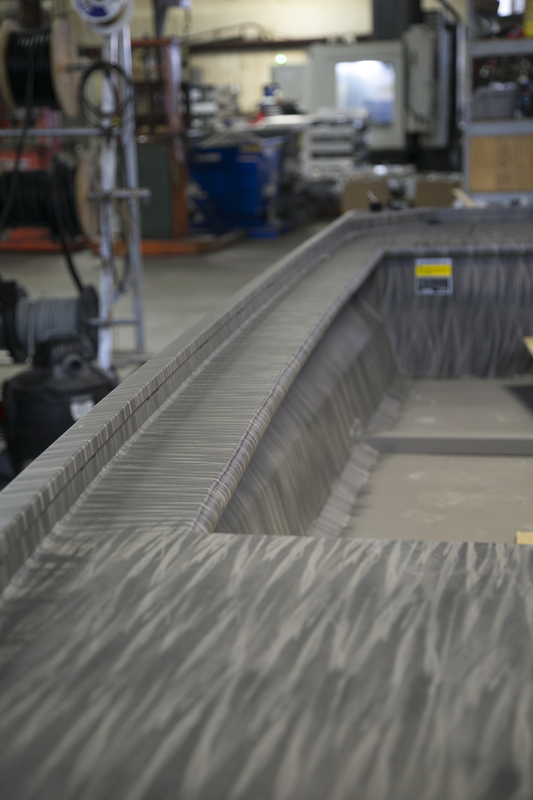 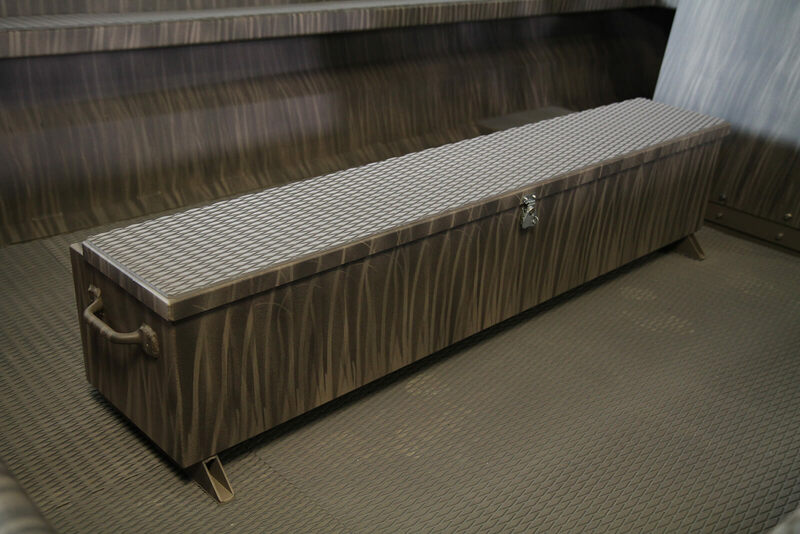 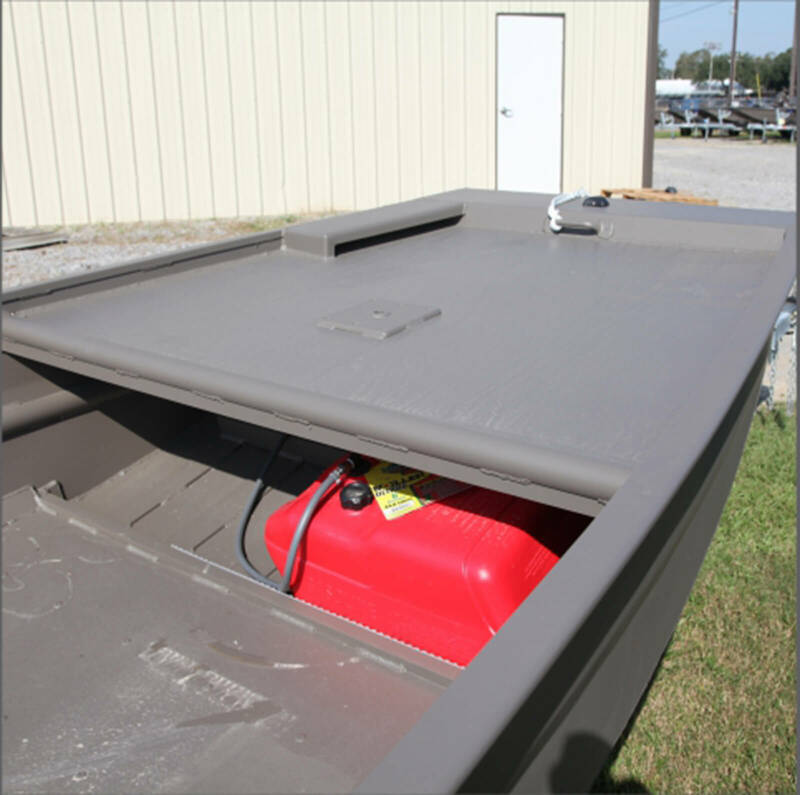 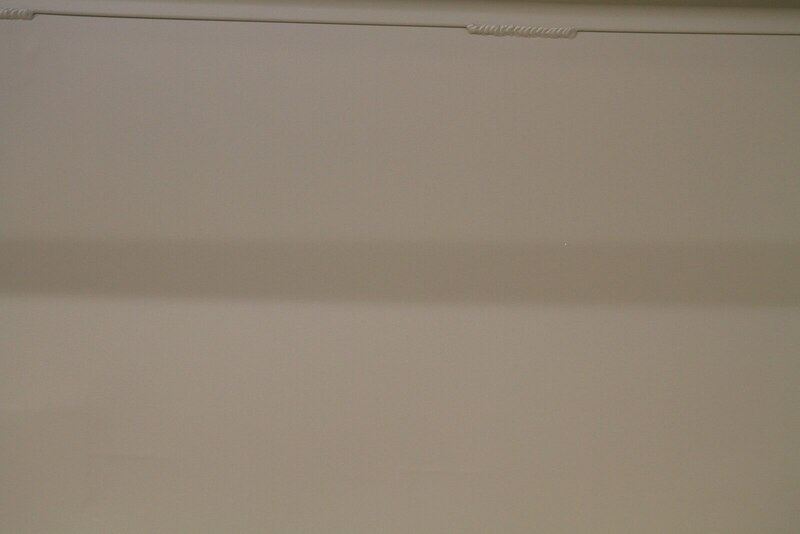 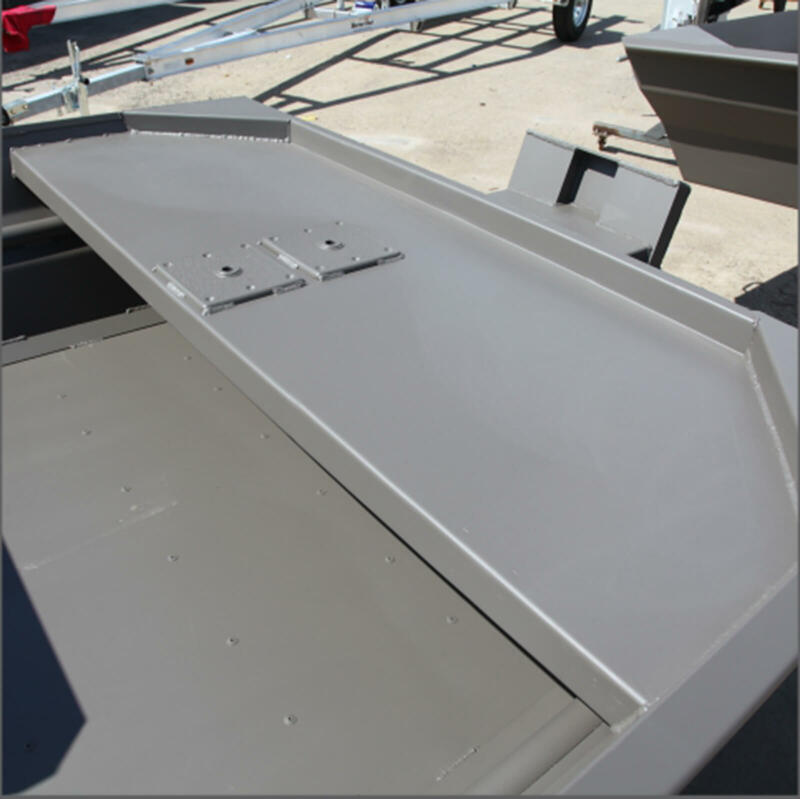 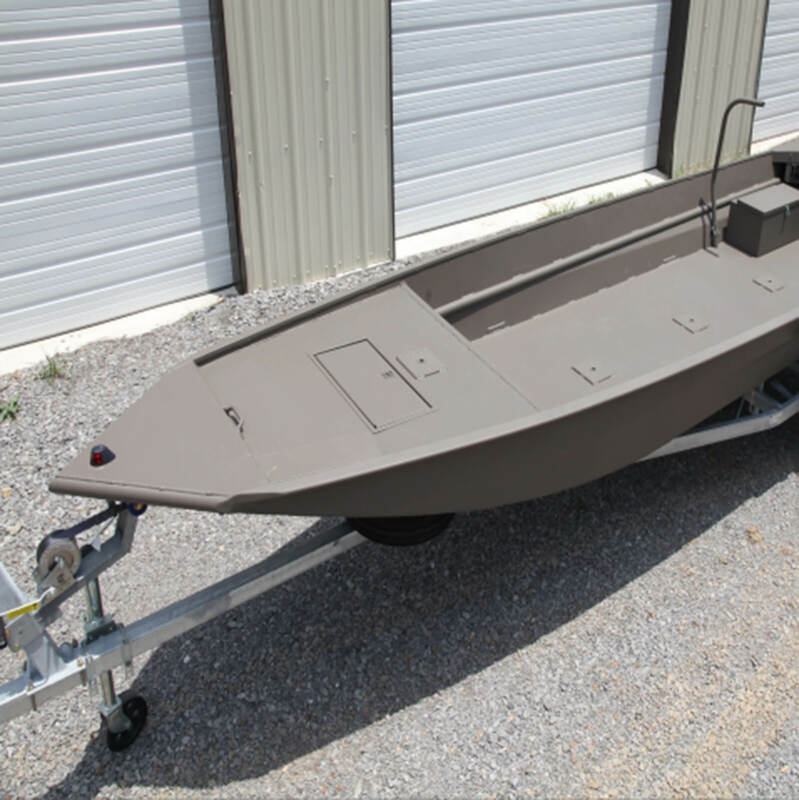 Available Sizes: 48", 54" W by 16', 17', 18' L.
This is the surface drive boat you have been waiting for. 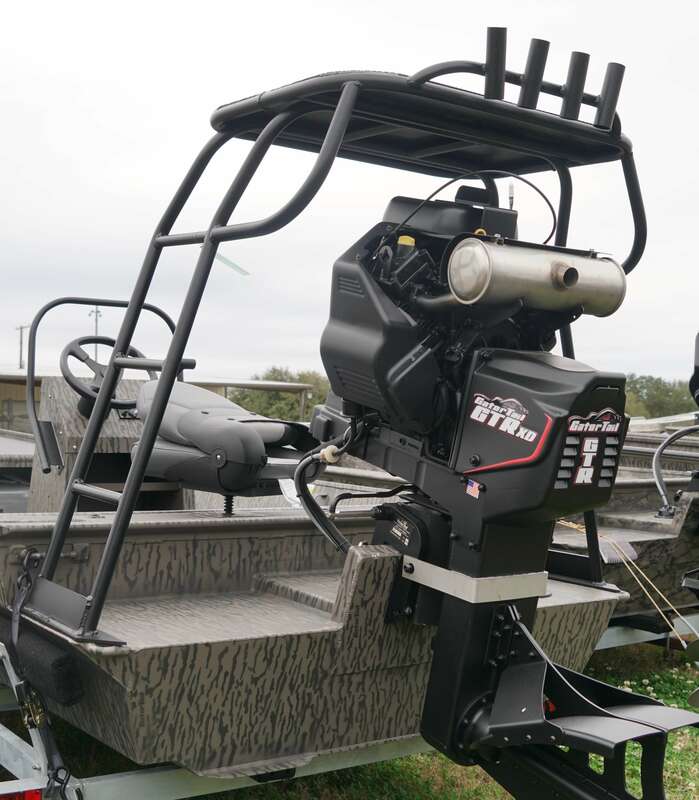 The stepped chine design allows for superior sharp turn handling combined with a dry ride and maximum speed when you pair it with one of our mud motors. 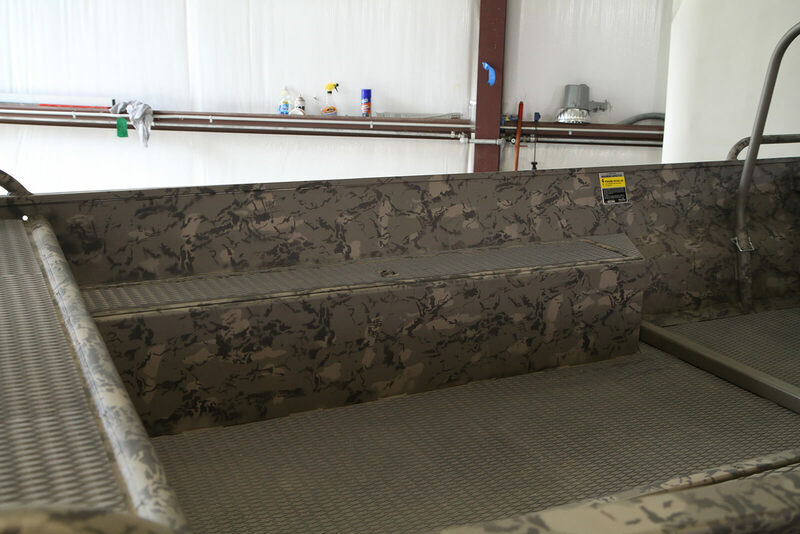 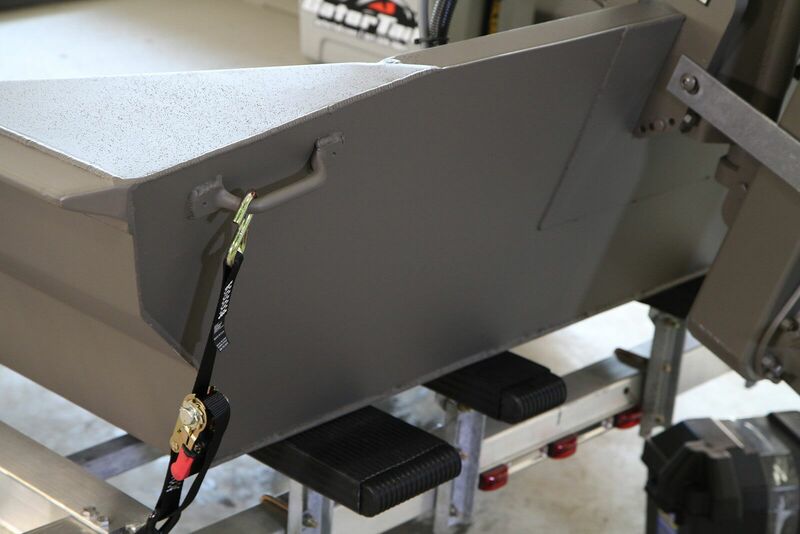 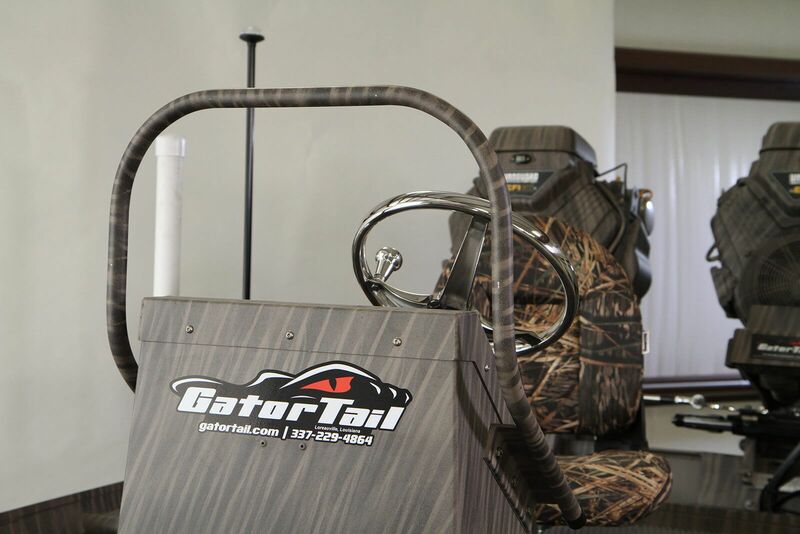 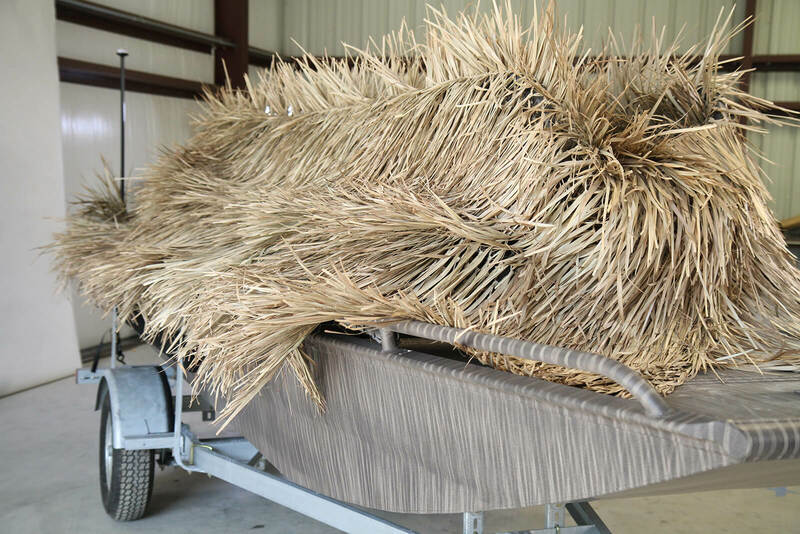 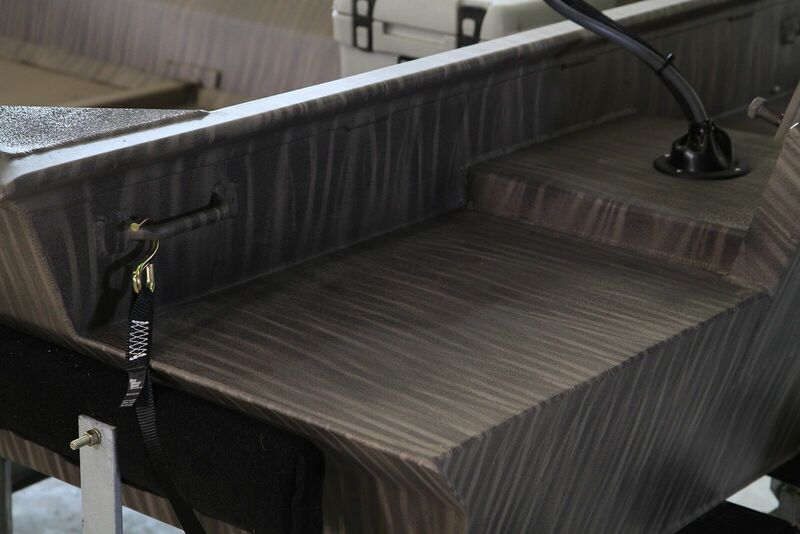 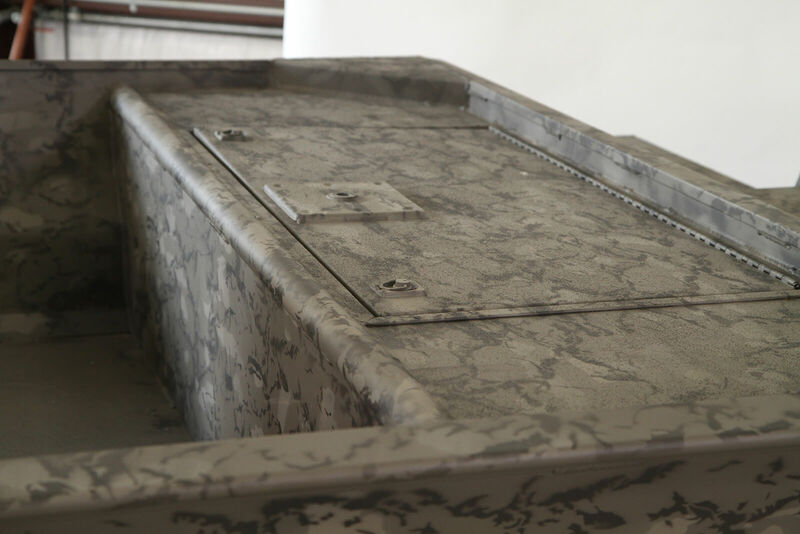 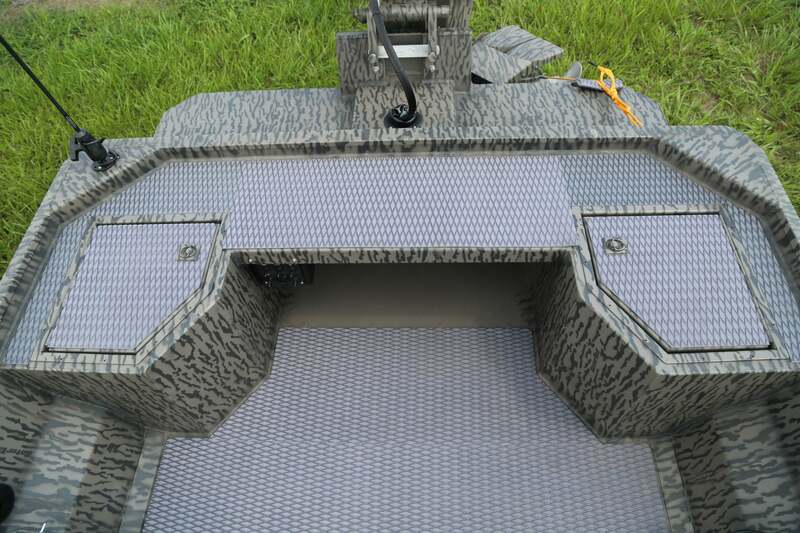 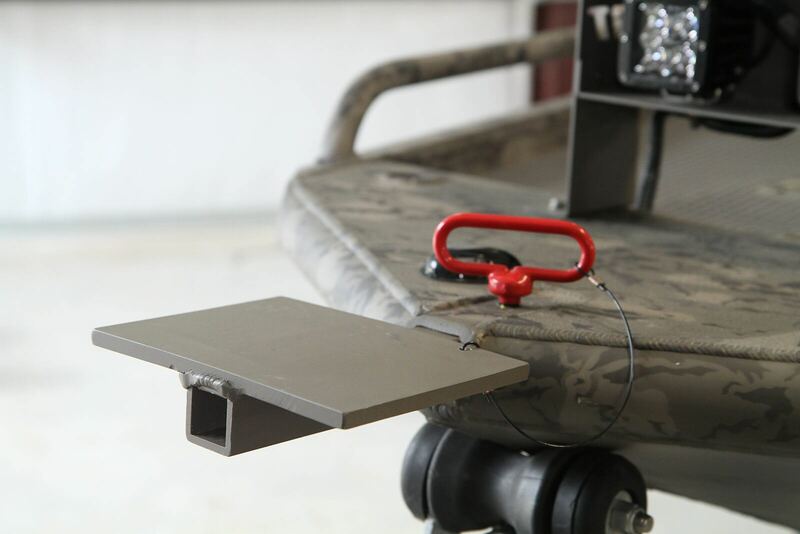 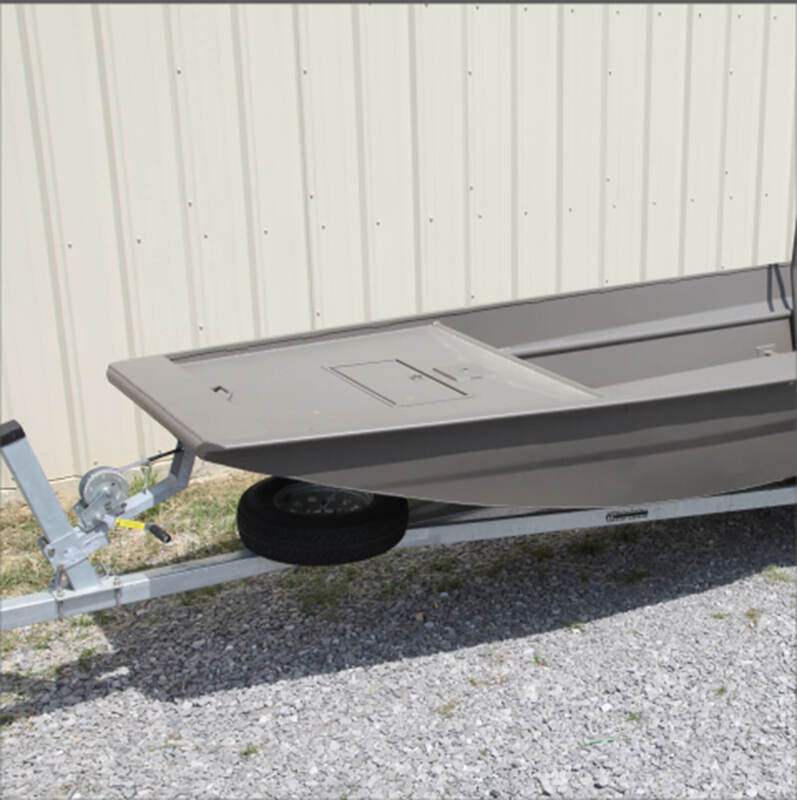 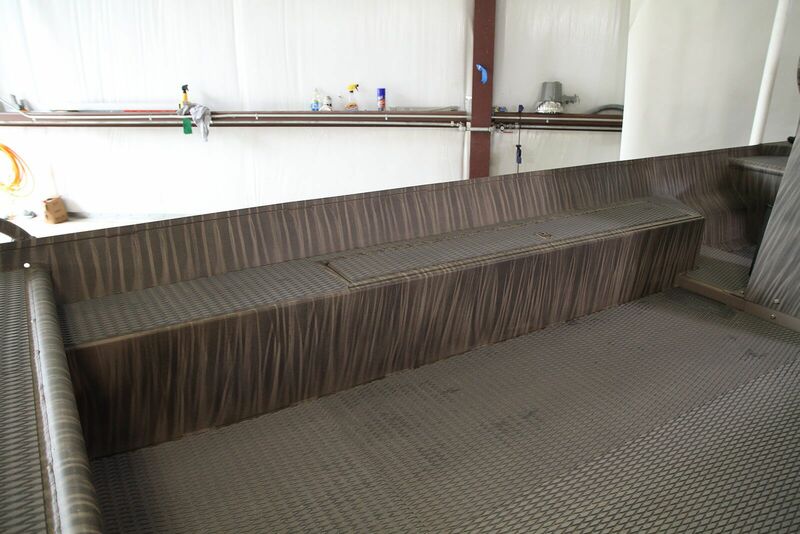 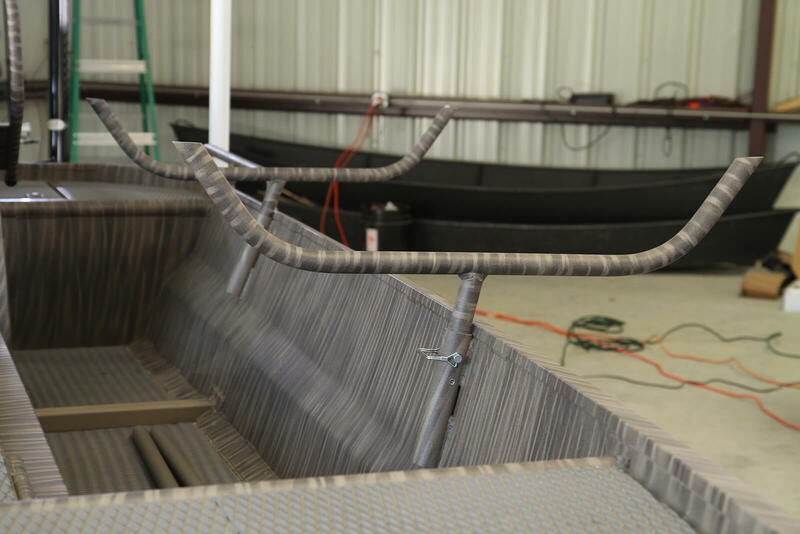 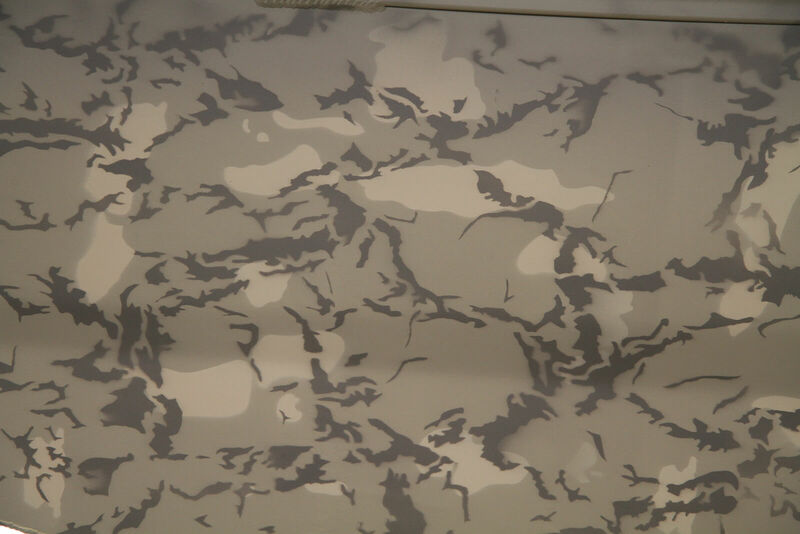 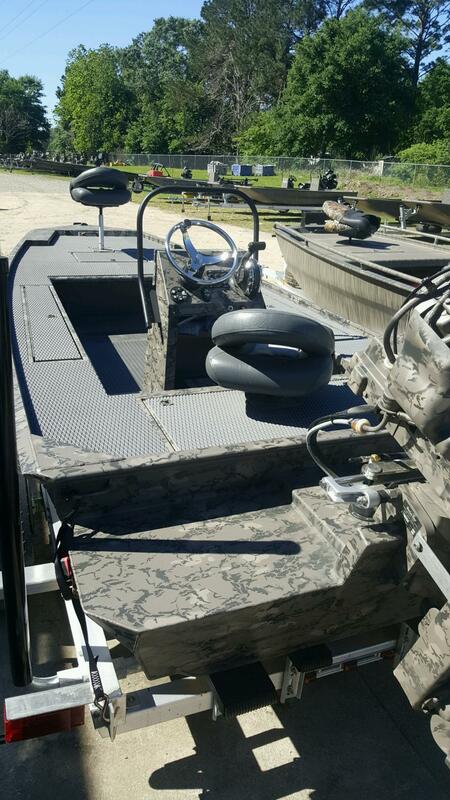 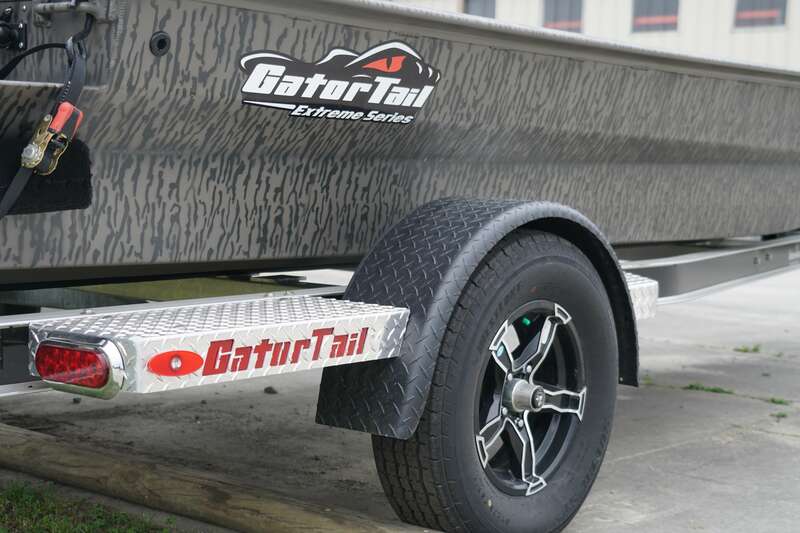 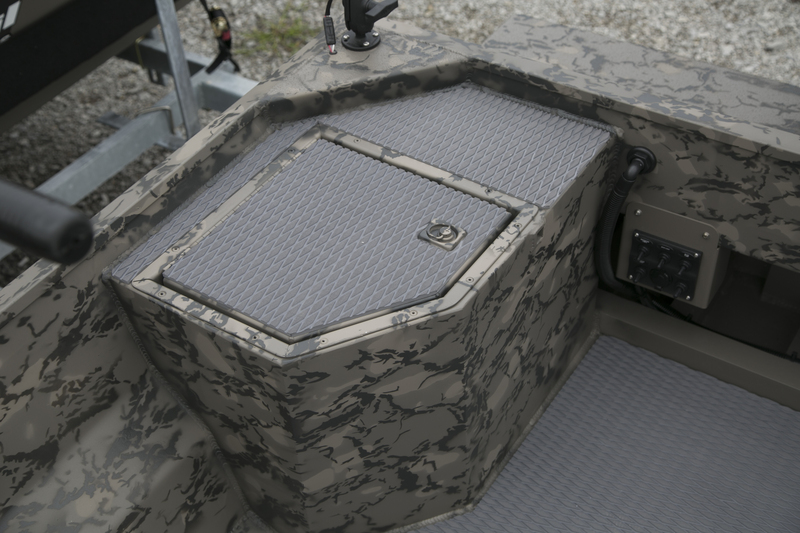 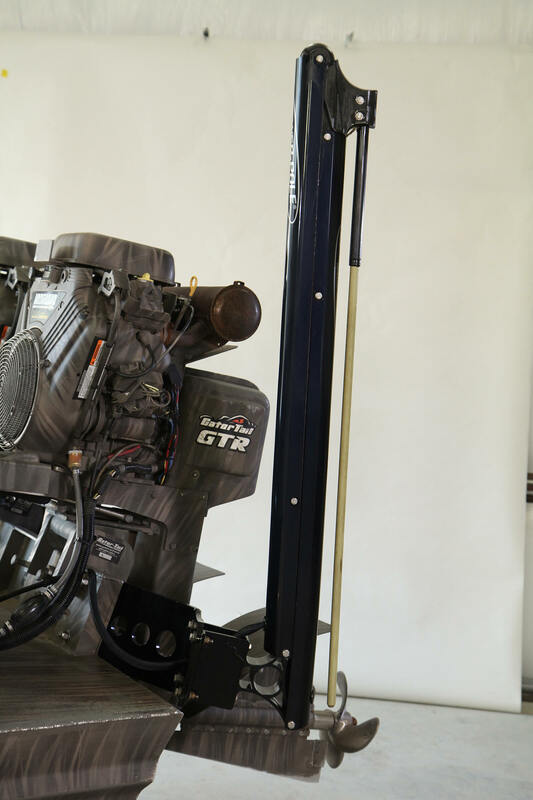 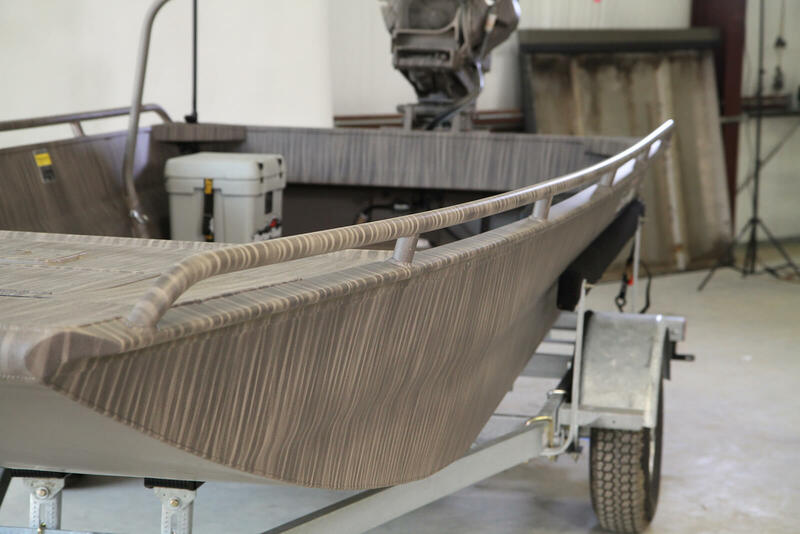 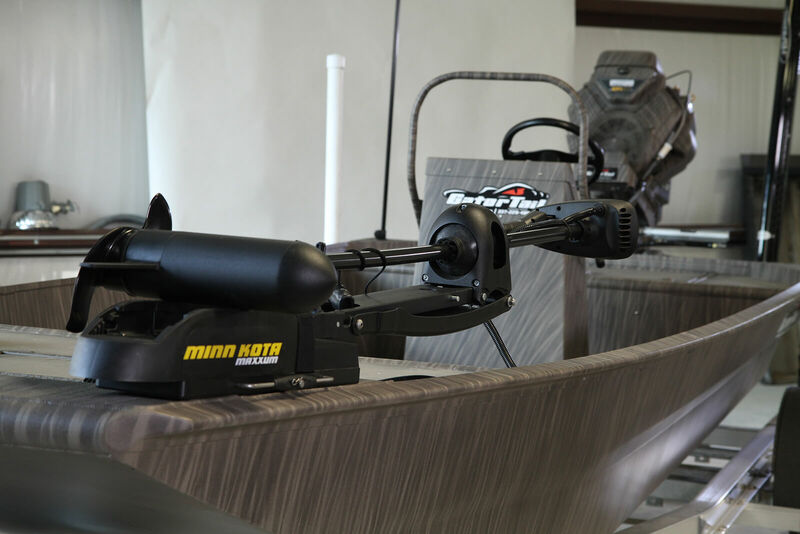 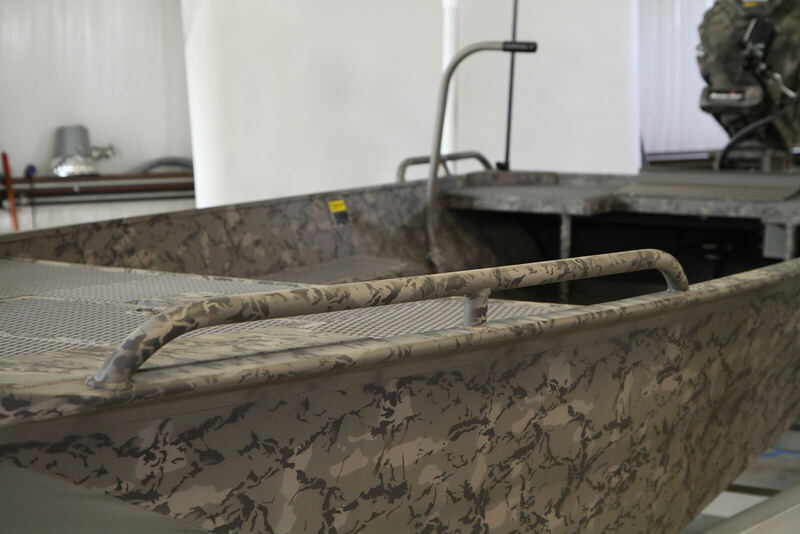 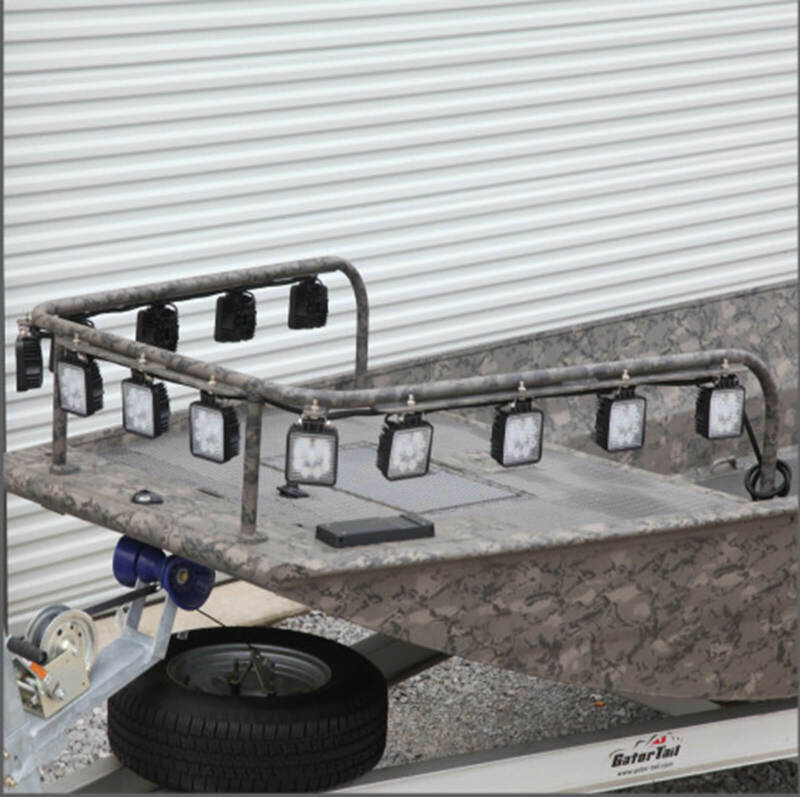 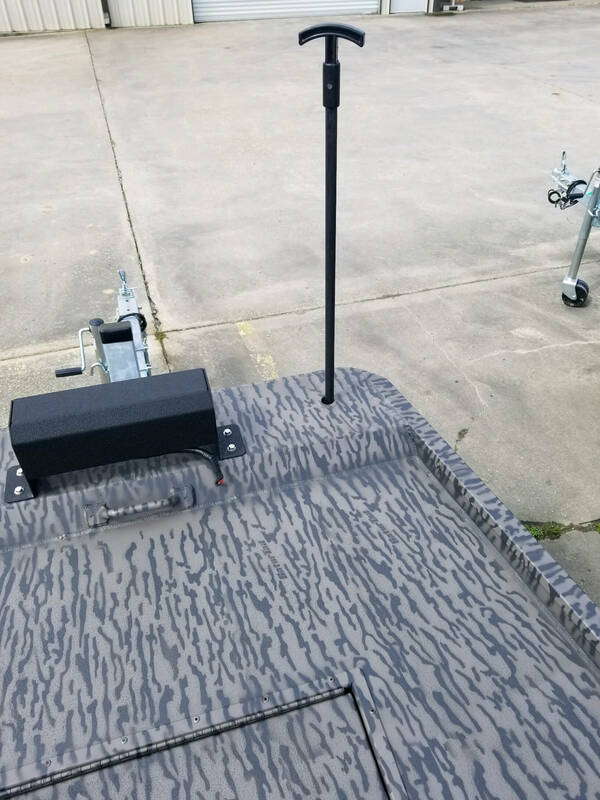 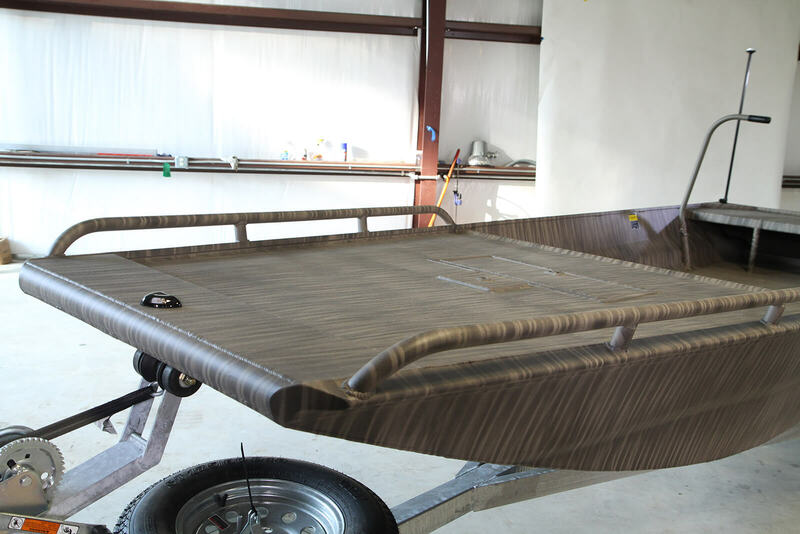 The Extreme Series can be customized with any and all options to make this rig your perfect hunting and fishing boat. 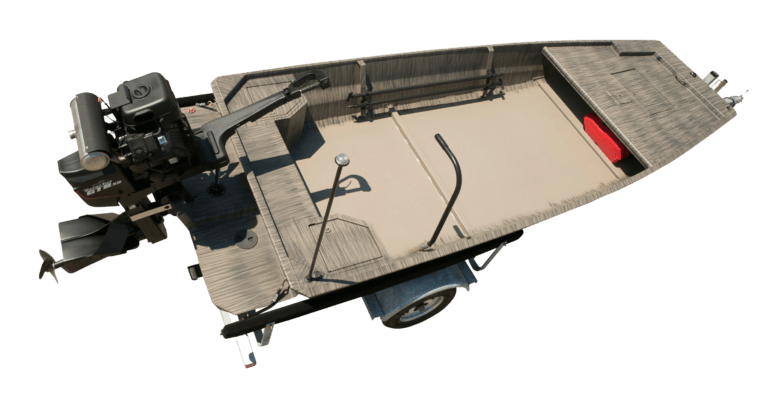 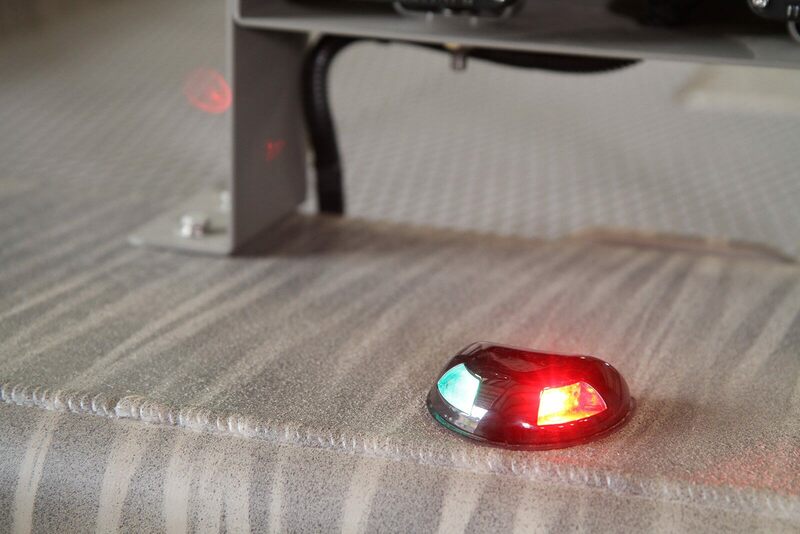 Perfect for surface drive boats. 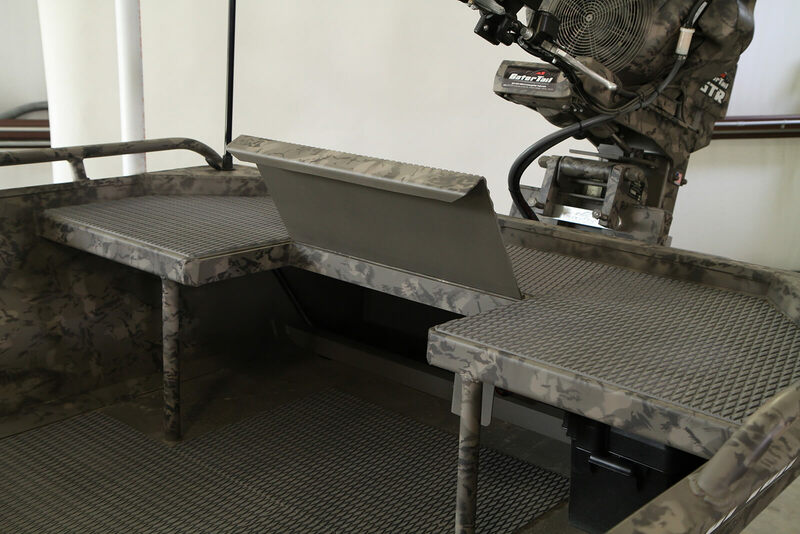 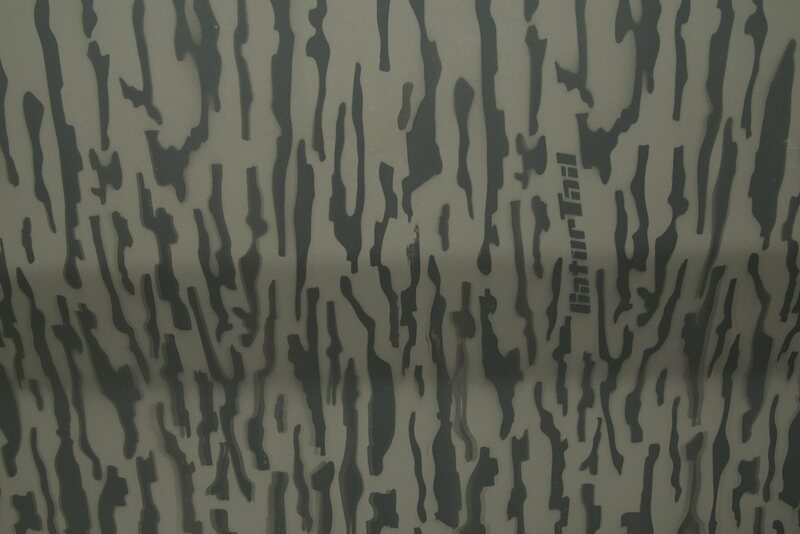 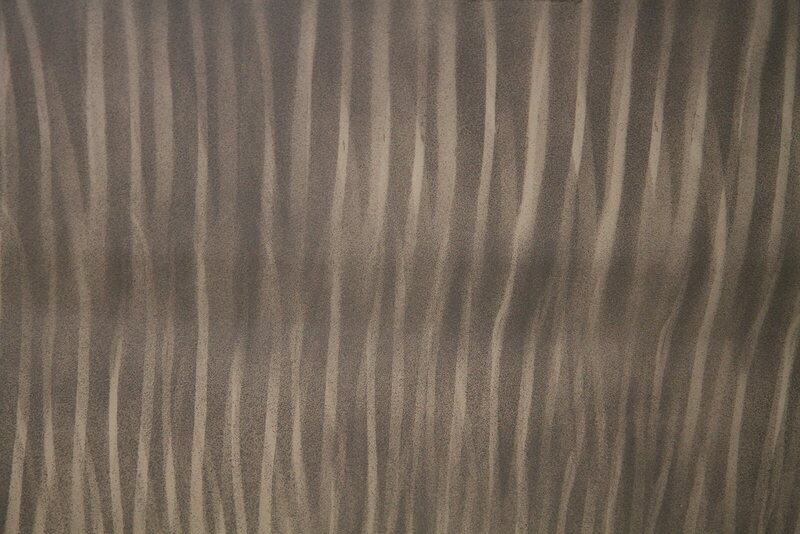 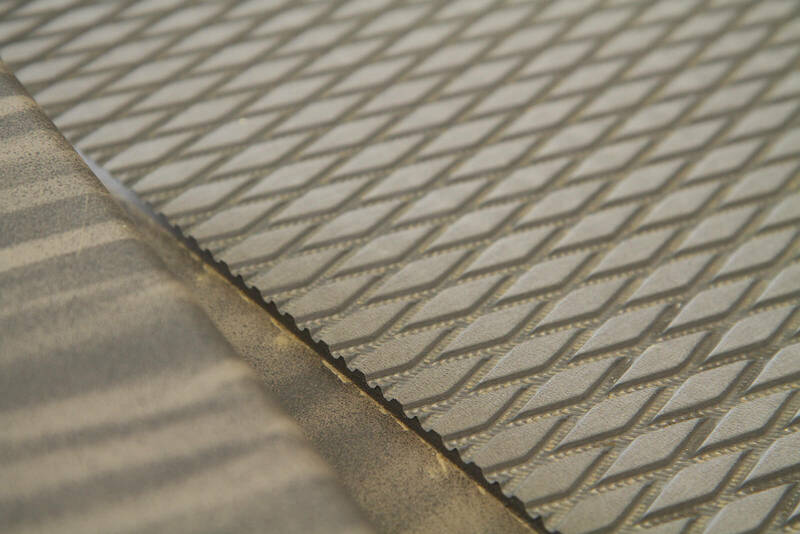 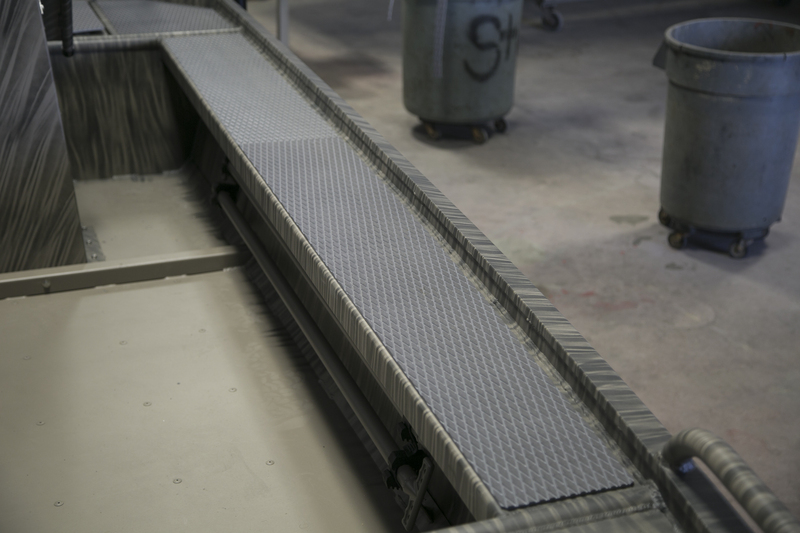 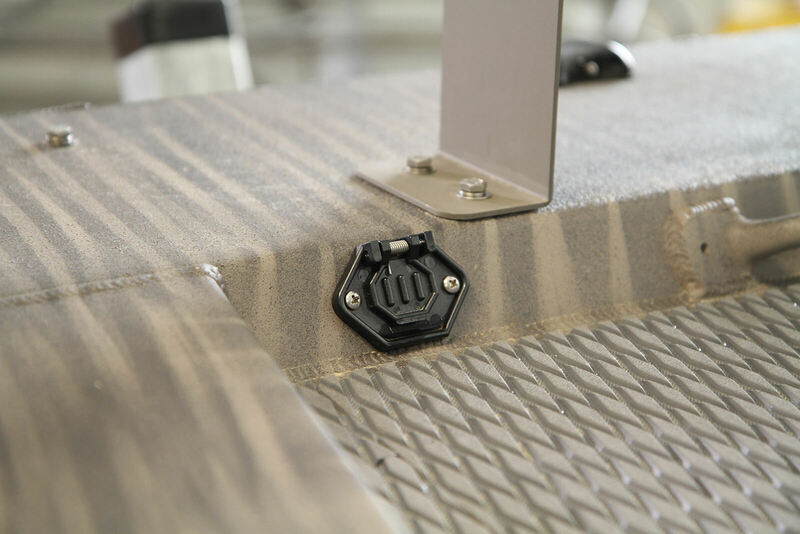 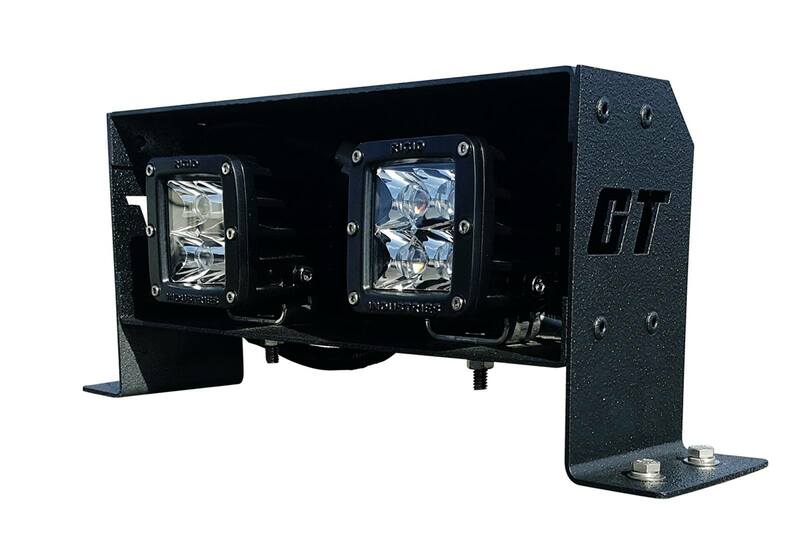 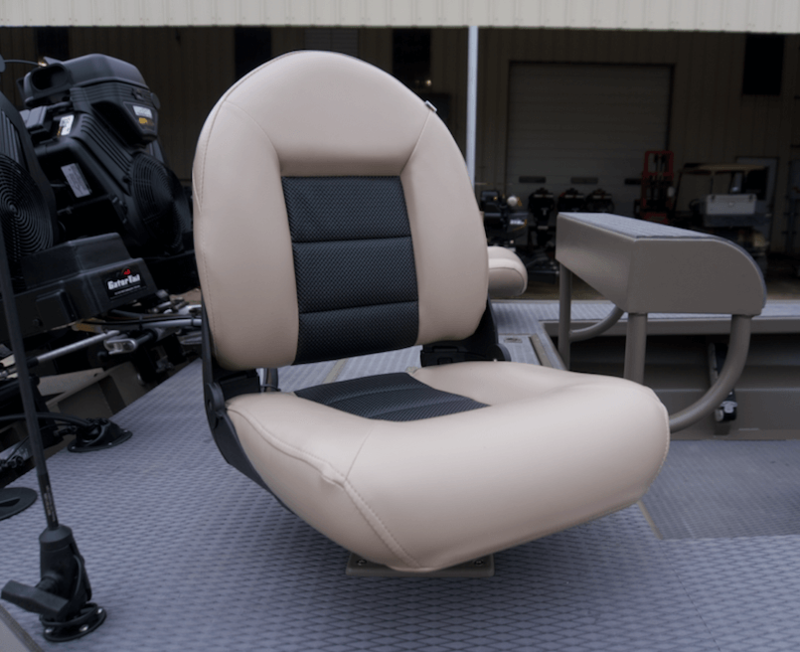 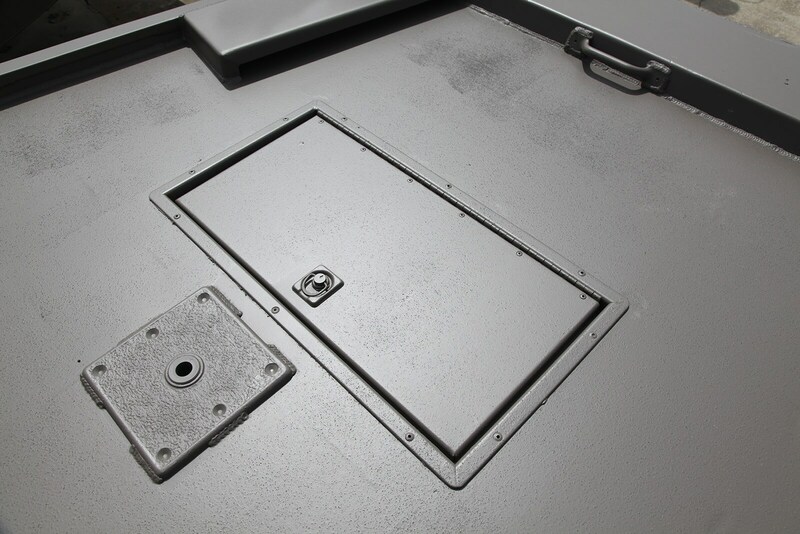 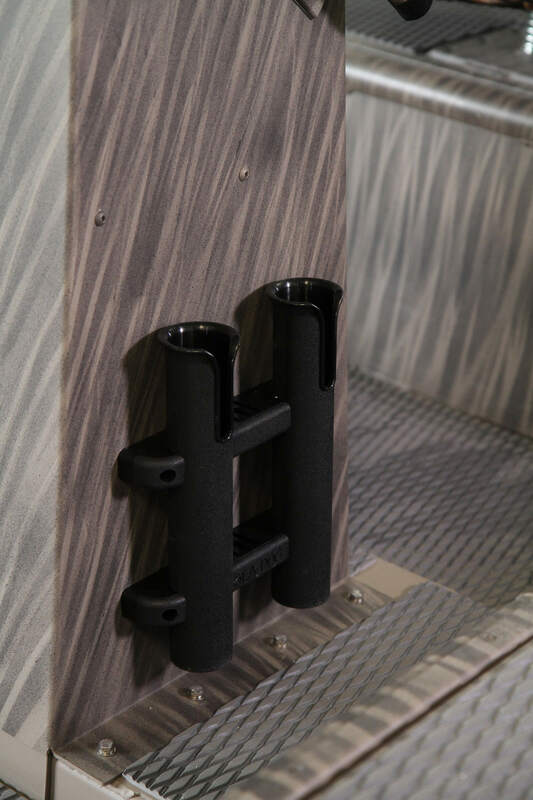 Specifically designed for our mud motors.